Our great value 1500mm economy stand, or as we call it our Excel roll up stand. This pull up stand is perfect for short term or one off events, it comes with a bag and box and assembles in seconds. 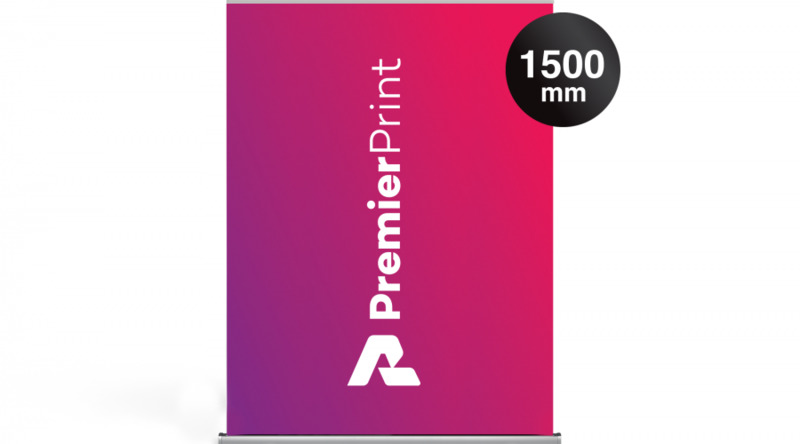 Take at look at some Roll up banners we've previously produced.